What causes a hard drive to fail prematurely? A hard disk drive failure occurs when a hard disk drive malfunctions and the stored information cannot be accessed with a properly configured computer. A disk failure may occur in the course of normal operation, or due to an external factor such as exposure to fire or water or high magnetic fields, or suffering a sharp impact or environmental contamination. Here are just a few signs that your hard drive maybe beginning to fail. These are very unspecific signs that can be caused by numerous different things. However, regardless of what the issue behind these symptoms is, it is recommended that you immediately make a backup. If these problems occur after a fresh windows installation or in Windows Safe Mode, it is very likely that it is due to bad hardware, and possibly a failing hard drive. If you start to find files that fail to open and are corrupted even though they saved without errors or if files suddenly disappear, you should get worried. While this could be attributed to many issues, it is also a typical sign for a gradual hard drive failure. 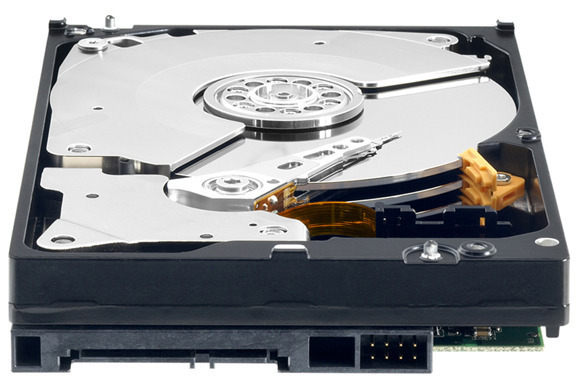 Bad sectors are areas on the disks inside the hard drive that do not maintain data integrity. They are automatically masked by the operating system and thus hard to identify, especially if large amounts of the disk are currently in use. If you actually run into bad sectors, however, that is a sign that the hard drive is failing. When you hear any strange noises coming from your hard drive that it’s never made before, it may be too late already. A repetitive sound also known as the ‘click of death’ is caused by the head as it is trying to write data and recovers from errors in doing so. Grinding or screeching noises indicate that parts of the hardware, for example the bearings or spindle motor, are failing. There are tools that attempt to predict a hard drive failure by reading the S.M.A.R.T. (Self-Monitoring, Analysis and Reporting Technology). Unfortunately, like most other methods listed above, S.M.A.R.T. is notoriously unreliable in predicting hard drive failure and the catastrophe will often happen before S.M.A.R.T. warns you. 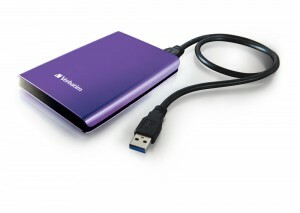 -If you are having any of these issues with your Hard Drive and/or Storage Device and you value your data you should immediately have it backed up to a separate healthy device, but if you are too late and you suddenly can’t access your hard drive or accidentally deleted important files, don’t panic. There may still be hope through BeSearched.com data recovery services. Immediately stop use of the hard drive and/or storage media, because the chance of a successful recovery of your data is quickly reduced with continued use of the device. Give us at BeSearched.com a call at 330-315-3973 or just walk in to our office. Because each customer’s situation is unique, we provide FREE consultation and diagnostics on your devices, so together we can make an intelligent, educated decision for the best process to recover your data with minimal cost and resources. We will handle your data and hardware with care and with the utmost respect to your privacy.